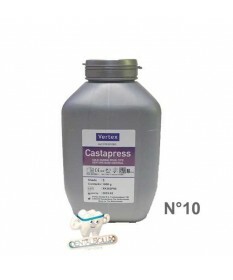 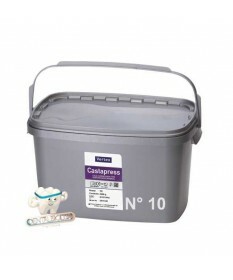 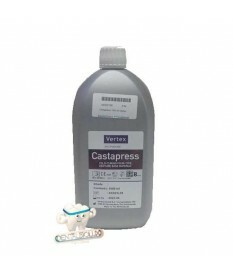 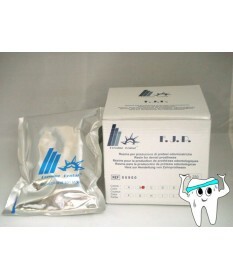 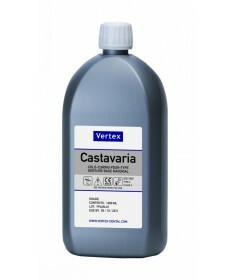 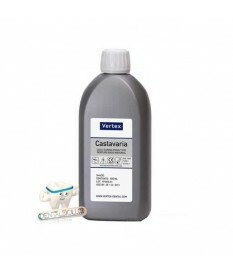 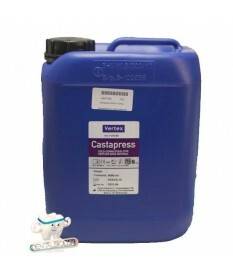 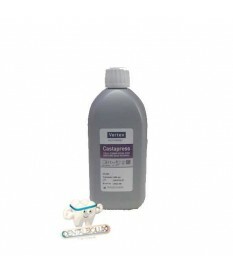 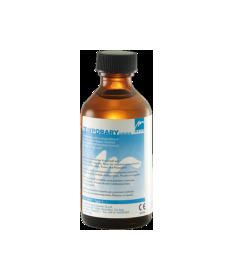 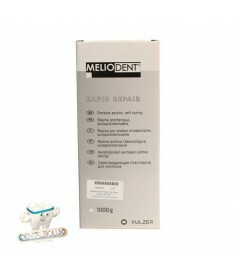 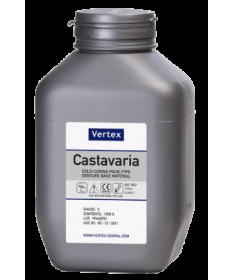 Cold curing acrylic resin for temporary crowns and bridges. 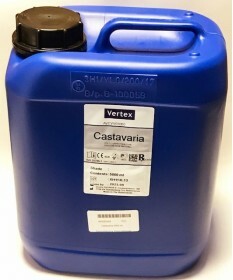 Polymethylmethacrylate-based. 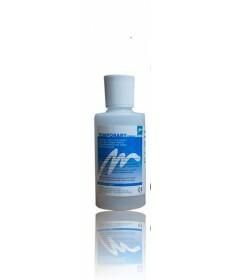 Powder and Liquid.